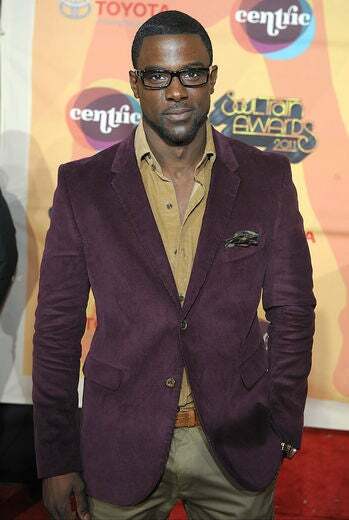 Lance Gross arrives at the 2011 Soul Train Awards in Atlanta. 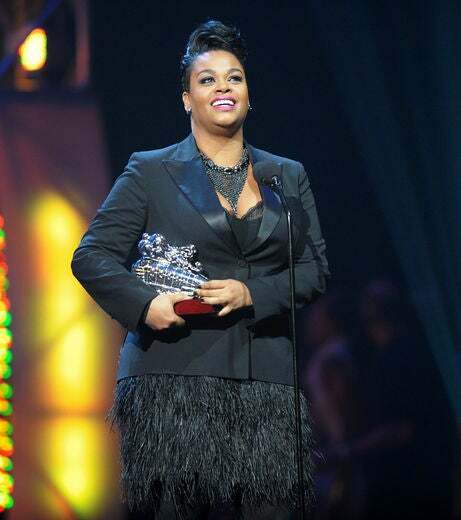 Jill Scott accepts an award on stage at the 2011 Soul Train Awards in Atlanta, Georgia. 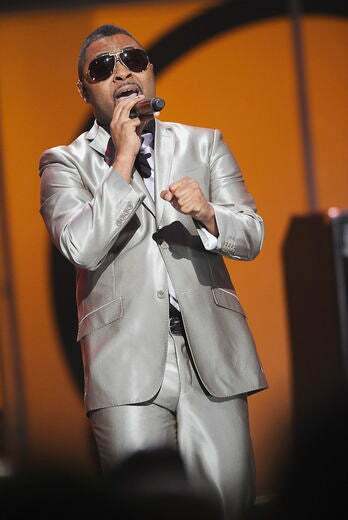 Cedric The Entertainer performs on stage at the 3rd Annual 2011 Soul Train Awards in Atlanta. 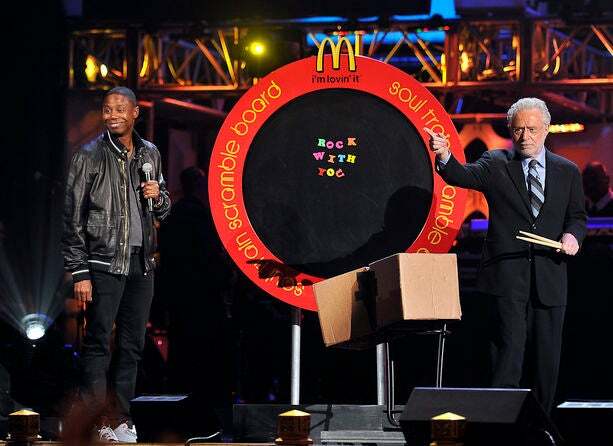 Doug E. Fresh stands on stage with Wolf Blitzer during the 2011 Soul Train Awards in Atlanta. 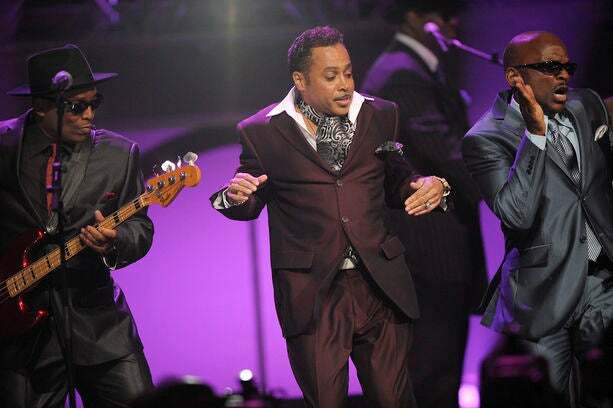 Morris Day and The Time perform during the taping of the Soul Train Awards in Atlanta. 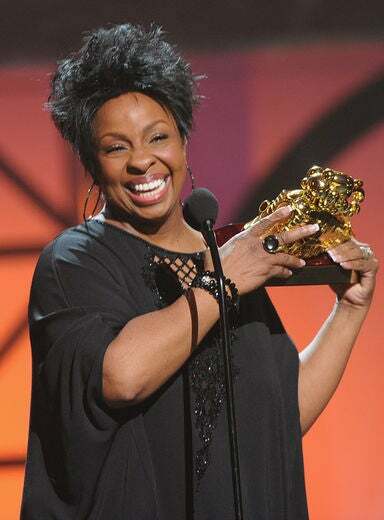 Gladys Knight accepts an award on stage at the 2011 Soul Train Awards in Atlanta. 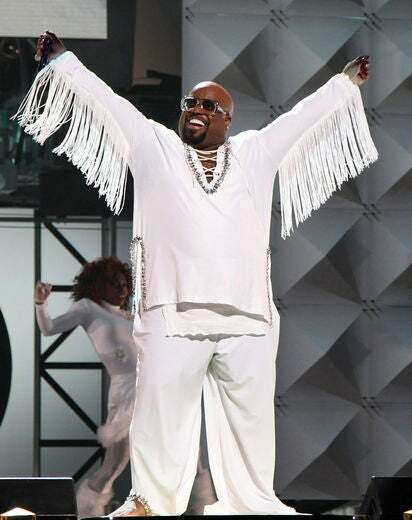 Cee-Lo Green performs during the Soul Train Awards in Atlanta. Natalie Cole performs on stage during the 2011 Soul Train Awards in Atlanta. 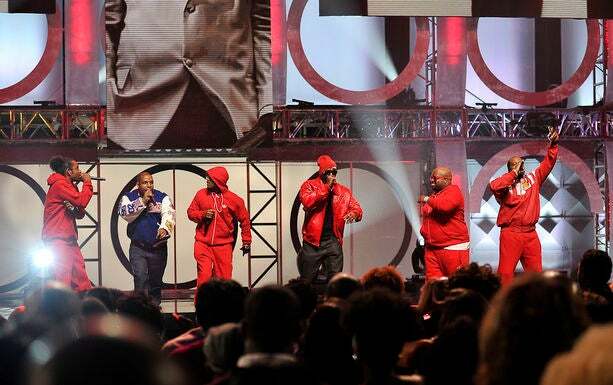 Naughty By Nature joins the Goodie Mob onstage during a tribute to Heavy-D at the 3rd Annual Soul Train Awards in Atlanta. Tamar Braxton performs live on stage at the 2011 Soul Train Awards in Atlanta. Phaedra Parks attends the 2011 Soul Train Awards in Atlanta. Keri Hilson arrives to the 2011 Soul Train Awards in Atlanta. 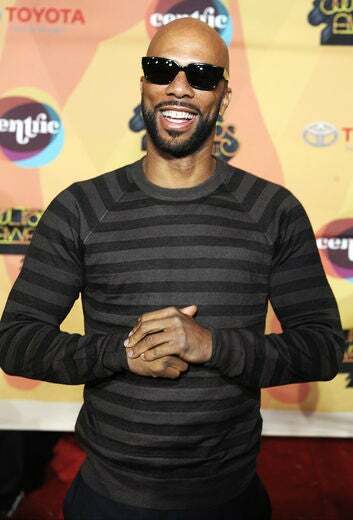 Common arrives at the 2011 Soul Train Awards in Atlanta. 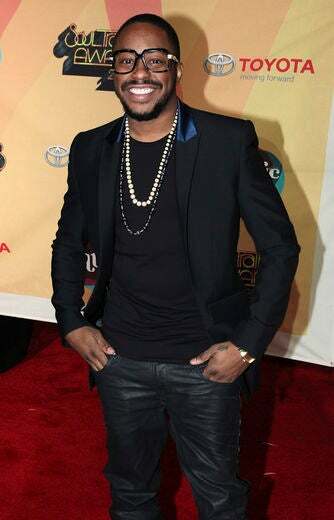 Raheem DeVaughn arrives at the 2011 Soul Train Awards in Atlanta. 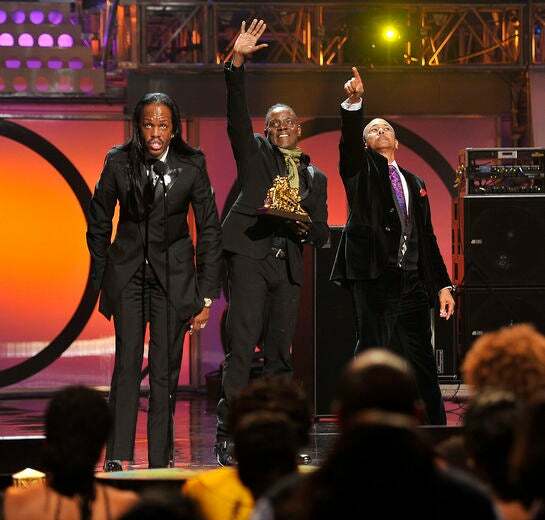 Mary Mary arrives at the 2011 Soul Train Awards in Atlanta. Marsha Ambrosious arrives at the 2011 Soul Train Awards in Atlanta. Melanie Fiona arrives at the 2011 Soul Train Awards in Atlanta. 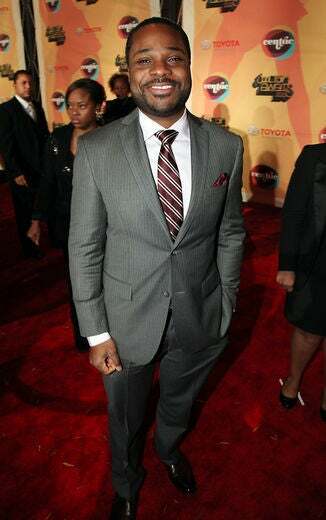 Malcolm Jamal Warner arrives at the 2011 Soul Train Awards in Atlanta. Tamar Braxton arrives at the 2011 Soul Train Awards in Atlanta. Chrisette Michele performs on stage at the 2011 Soul Train Awards in Atlanta. 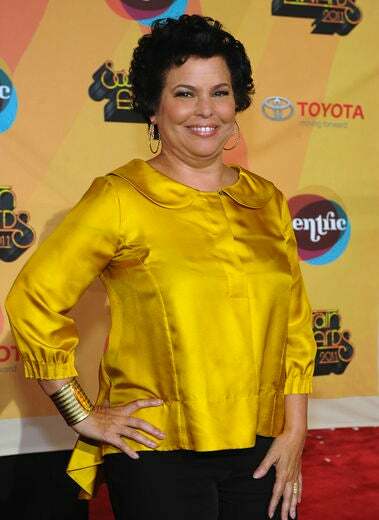 Debra Lee arrives at the 2011 Soul Train Awards in Atlanta. 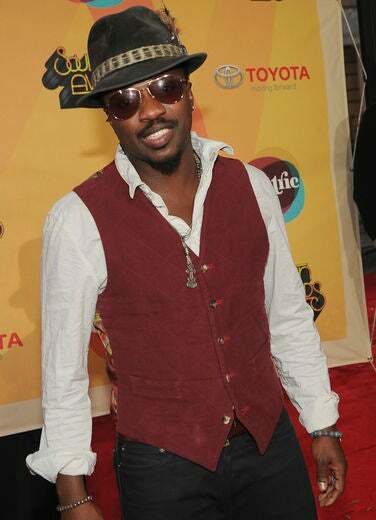 Anthony Hamilton arrives at the 2011 Soul Train Awards in Atlanta. 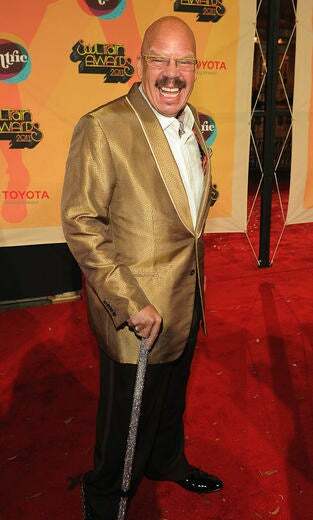 Tom Joyner arrives at the 2011 Soul Train Awards in Atlanta. 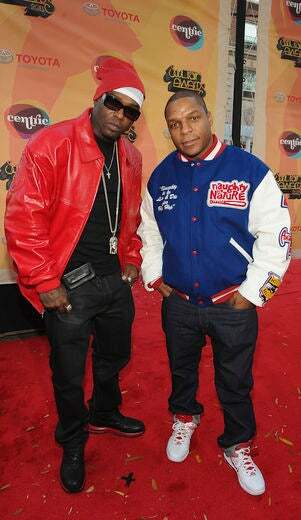 Treach and Vin of Naughty by Nature arrive at the 2011 Soul Train Awards in Atlanta. 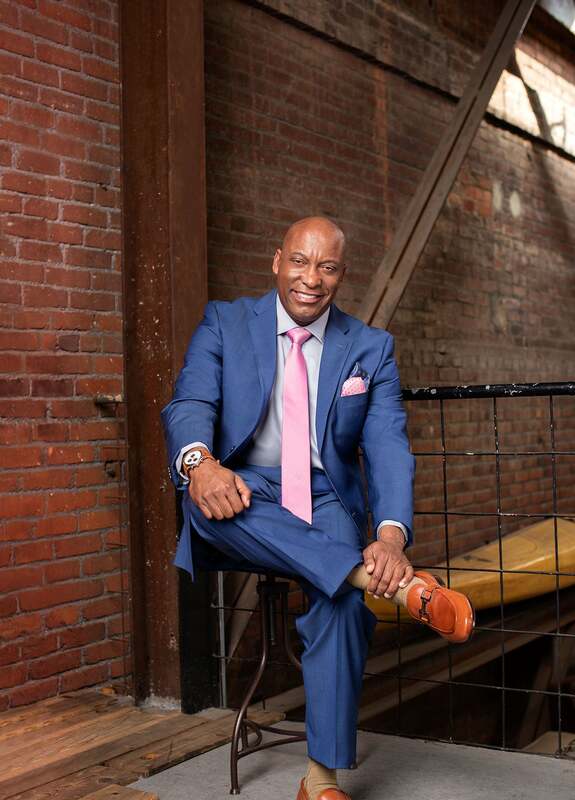 Kenny Latimore attends the 2011 Soul Train Awards in Atlanta.